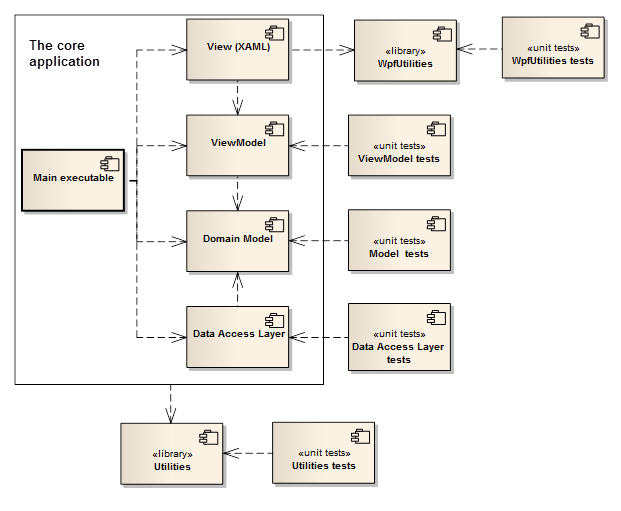 My MSDN article on the MVVM design pattern is finally available! The domain model should NOT depend on the data access layer. Instead, the data access layer should depend on the domain model. The domain model is the core of everything. Acthieving this is not easy, and I’ll post about how to achieve it. Let me know what you think of the article!